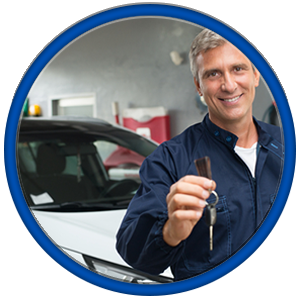 Dealerships are your authorized key providers and if you’re too wary of whom you put your trust in, then they might be your first choice. However, an automotive key replacement from your dealer will not come in cheap, costing hundreds of bucks, depending upon the type of the key. Also, the process might stretch on for a few weeks or days at least. If you’re located in a remote corner of Chicago, IL area, you might also have trouble finding a store.